FLL (First Lego League) competition is different from NRC as the FLL uses the same questions used by the FLL set by the First group in US. FLL, unlike the NRC (National Robotics Championship) consist of only 50% LEGO construction and programming while anoother 25% comes from a Presentation and final 25% comes from Teamwork. NRC is a competition organised locally with the backing and support from the MOE (Ministry of Education). This would be their 6th year running this competition, and currently they have over 1000 teams joining each year. The competition runs in many stages and normally span months starting with inter-zone and ending with an inter-state component. The winner of the NRC competition will represent Malaysia in the WRO (World Robotics Olympics). Over the last few years, we have coached many teams, with every team obtaining a Win. While many consultants work towards the Win, we firmly believe in the development of the students. All our students are expected to be independant, where they will plan, design and construct the robot. As a coach, it is our duty to guide the students, to strategize and to utilize the full potential of the students. We never believe in an approach where the consultant actually builds and programs the robots. 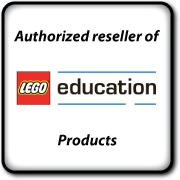 Over the past year, we have been working together with a the Real Education group to plan and deploy LEGO classes as a component to their exisiting IT classes. In 2010, both campus, Seri Suria and Seri Cahaya rolled out with LEGO classes spanning from standard one to six. LEGO are used as tools to help kids explore science through experiments. These structured classes utilizes Science, Technology, Engineering and Mathematics (STEM) in their syllabus, to help students better understand and learn. What better way to learn STEM but via a little hands-on experiment. Students absorb better while having fun, and further re-enforced as the have hands-on experience, not just the usual out of text books explaination. 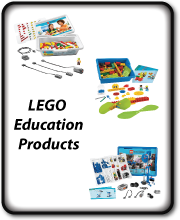 Building Blocks have been working very closely with the Real Education group on the purchase of the LEGO components, on the class syllabus as well as the teacher's training. During the late 2009, nine teachers were trained by us over a 6 days intensive LEGO program, where the teachers with little or no experience with LEGO were turned into LEGO educators. 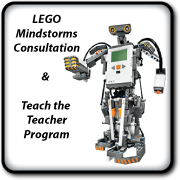 The teach the teacher program consist of the very essence of transfering not only knowledge with LEGO, but also the experience in educating the students. Over the last few years, we have been organising school holiday programs for both primary and secondary schools. Our approach is to ensure a fun-filled day while introducing the LEGO Mindstorms and robotics to kids with little or no experience with LEGO or programming. 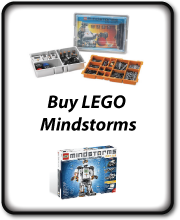 If your school has unused NXT Mindstorms sets, why not put it to good use during the school holidays and let Buildingblocks organise a School Holiday Program for you! 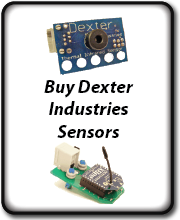 We can customize the program as see fit for the level of competency of your students or your target age group. 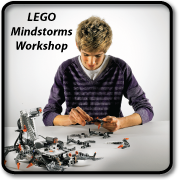 We can also prepare and organise LEGO NXT Mindstorms competitions.